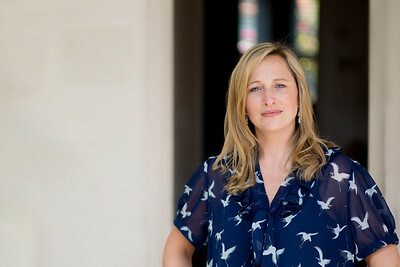 I have recently used Georgina Edwards Photography to take some head shots of me for my business. Georgina was patient and reassuring, and instantly put me at ease. She knew exactly how to get capture the perfect shot for me, combining both indoor and outdoor landscapes, using a mix of props and a variety of styles to capture my business. 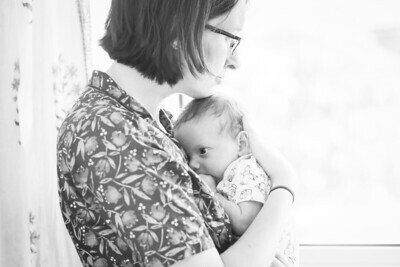 I would definitely recommend Georgina to anyone in and around Tunbridge Wells, looking for a talented photographer. We have used Georgina to take pictures of our family for a few years now. In that time our family has grown and it has been wonderful to get such beautiful pictures to remember each stage by. 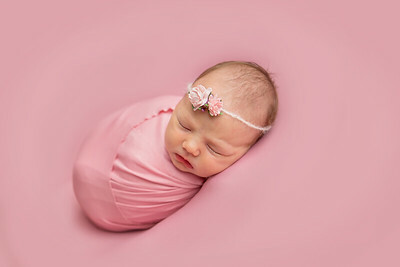 I really liked the lifestyle newborn photoshoot as it included everyone, not just the newest baby. She is great with our kids too. Georgina was great from start to finish. She was really responsive on email from my first contact and suggested a great place for the shoot and reassured me that we could work around weather. On the day she was great at making us all feel relaxed and not only capturing the organised shots but also some she saw as we interacted with each other. After the shoot she turned the pictures around really swiftly and once we’d chosen what we wanted to buy she made them available and had the prints delivered. I would definitely recommend Georgina and would look to use her again. I cannot recommend Georgina enough. From start to finish the experience has been fantastic. We booked an outdoor family shoot with our 3.5 year old and 2.5 month old. Georgina was really flexible on location so we could choose somewhere special to us and also gave us lots of helpful advice on what to wear etc so we were really prepared. On the day she put us at ease straight away and even managed to quickly win over my 3.5 year old who is very shy around new people. She made the shoot really fun and it didn't feel staged and I even forgot photos were being taken. It was more like hanging out with a new friend! The end result has been outstanding and we are so happy with our pictures. We now have some very precious family photos and will definitely book another photoshoot in the future. If you book with Georgina you definitely won't be disappointed. Wonderful beautifull great time spent together with little one and Georgina!! Wish you all the best in future and thank you for amazing photos. 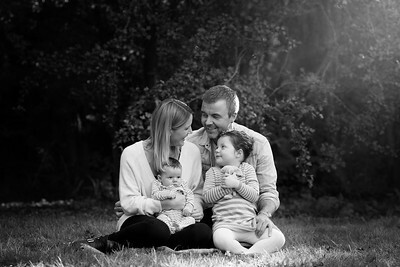 Georgina has a great way of making everyone feel at ease and managed to get some really good, natural family photos. Even managed to get our teenage children to smile. We now have some great family shots to celebrate mine and my husbands 50th Birthdays, our sons 16th and daughter being 13. We would wholeheartedly recommend her. 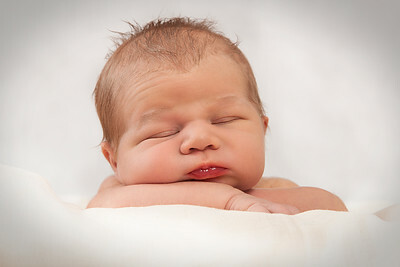 Georgina took some beautiful photos of Conrad when he was just a few days old. She gently persuaded him into the most flattering poses and was immensely patient with him so that he barely noticed he was being photographed. Georgina is a lovely and warm person, very professional yet friendly. She made the shoot very easy and fun! I highly recommend her as her photos are beautiful and she definitely captures the moment! Thank you for the wonderful images, we are so delighted with them!! Georgina has a natural way with children, our little girl loved her. Such wonderful photos, very highly recommended. 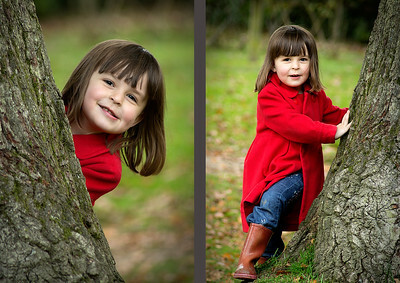 We had our outdoor photo shoot on a day of gales, mud and when my girls had snotty noses! Not the ideal setting so we were beyond happy with the resulting photos! 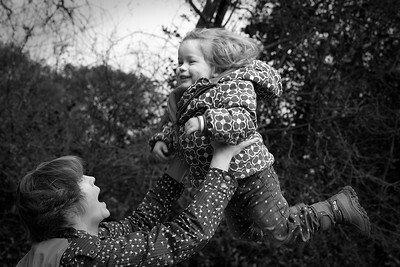 Georgina has an amazing way with children and captured some lovely images of my girls. To battle those odds with twins and produce the photos that she did proves how good Georgina is. Would highly recommend and would use her again. 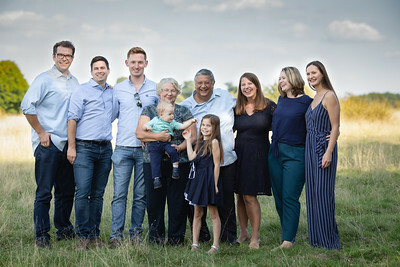 I cannot recommend Georgina more highly, she has taken stunning photos of my family in a friendly, calm, and easy photo shoot. She has a real talent for working with young children, putting them at ease and making it fun for them - she even managed to get our two year old to smile rather than pull silly faces! Georgina also had incredible patience with my new born, happily waiting for her to feed, have her nappy changed (yet again!) and fall asleep in order to get the most beautiful pictures. I am absolutely delighted with the results.